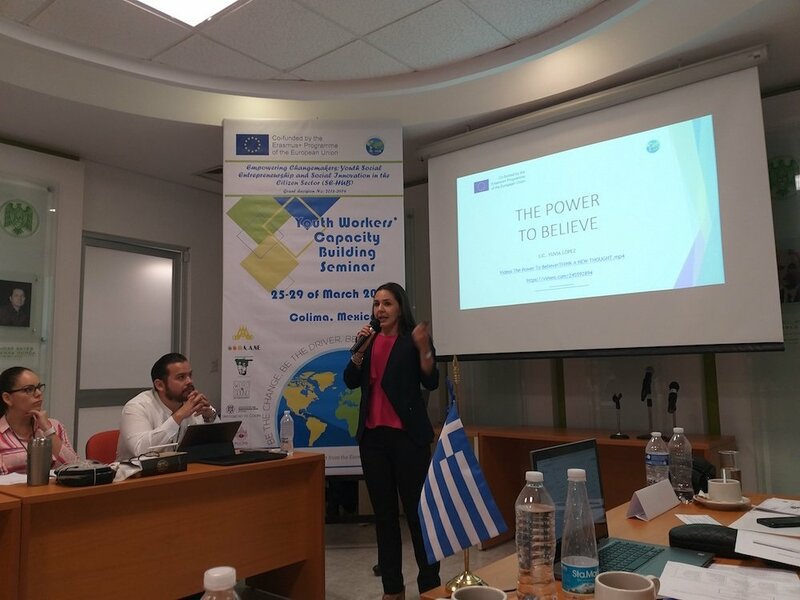 Delegation, including representatives of the International Management Institute – founder of Varna University of Management, as well as representatives of VUM itself are participating in a workshop for capacity building of young entrepreneurs. 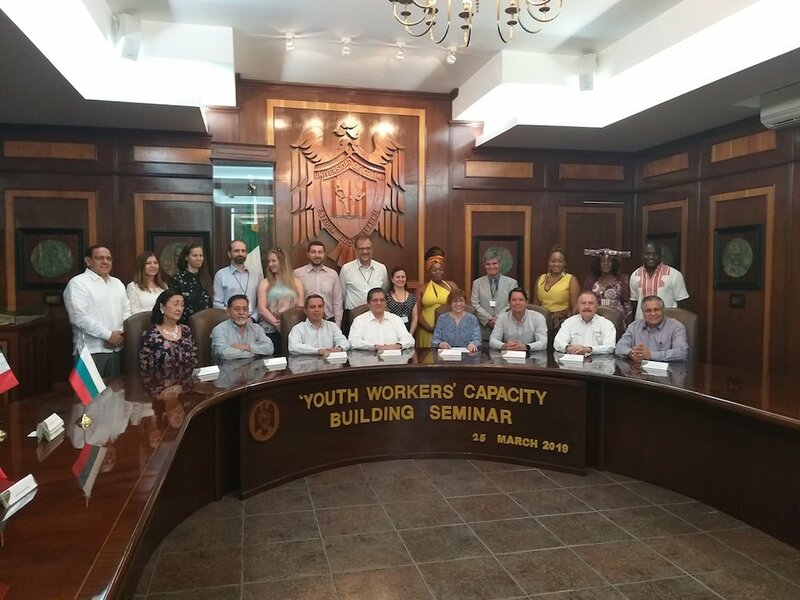 The workshop takes place in the city of Colima in Mexico, during the period 25-29th March 2019. The event focuses on the social entrepreneurship among the young people and the opportunities for its encouragement and development. Over 20 participants are presenting different countries such as Bulgaria, Greece, Namibia, South Africa, Brazil and Mexico at the workshop. The timetable includes presentations, discussions, team work and visits to already existing social enterprises. 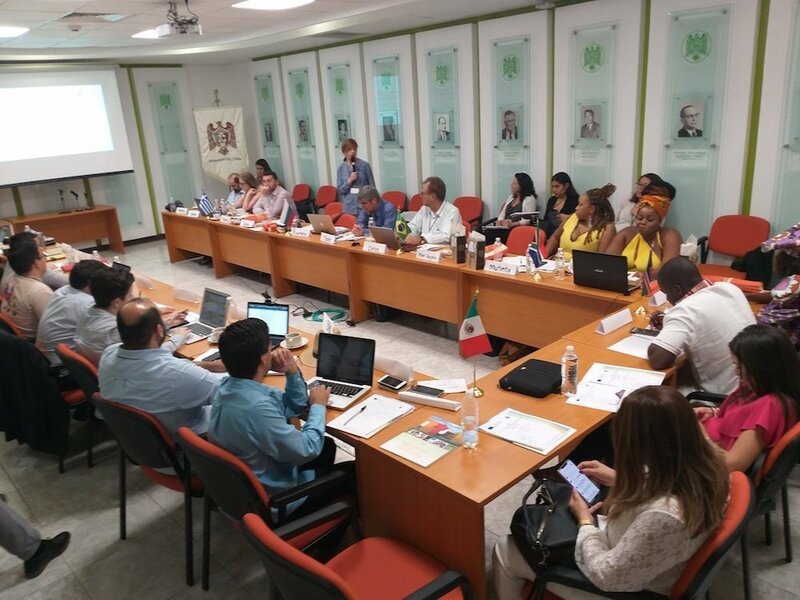 As a result, the participants aim at reaching an objective assessment of the current situation at a local level in each of the participating countries. Their other aim is to define what are the motivators of the young people for starting their own social enterprise. The next step would be defining the priorities and areas of work during the process of encouragement of the youth social entrepreneurship, as well as developing a model for mentoring social initiatives and innovations. The workshop is the first activity towards the project „Empowering Changemakers: Youth Social Entrepreneurship and Social Innovation in the Citizen Sector“ (SE-HUB), which is financed by the Erasmus + programme. The project consortium from 6 international partners coming from 3 different continents is leaded by the founder of Varna University of Management – the International Management Institute. The event was opened with an official ceremony. 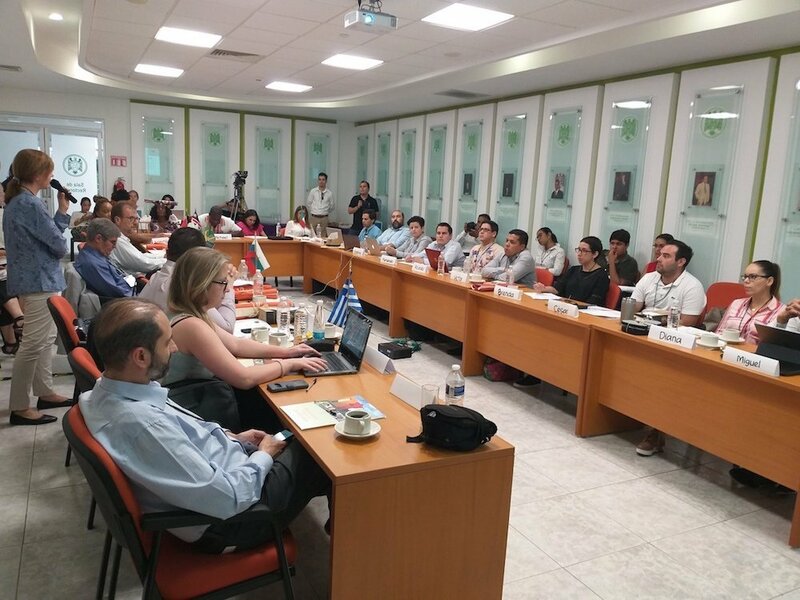 The participants in it were representatives of the management of the hosting organization – the University of Colima – as well as representatives of the local authorities and institutions.